How well do you care for your skin? 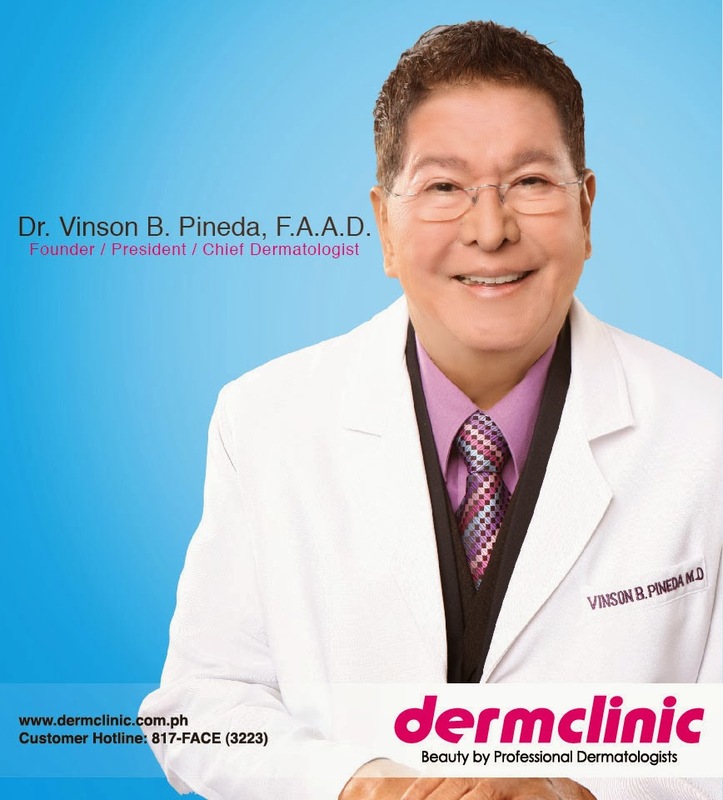 Dr. Vinson Pineda, renowned father of Philippine dermatology and founder of the Dermclinic imparts, "Our skin needs the necessary maintenance and care on a daily basis. Added to that would be a regular consultation with a dermatologist and undergo procedures that address our skin needs. Otherwise, as you age, the neglect begin to show like wrinkles and age spots which could be irreversible." That is why Dr. Pineda developed a simple skin caring routine that even the busiest of women can follow. One that's been proven to be most effective to fight off premature aging and other future skin problems. Here are the 3 Steps that you can do to "love" your skin! Dirt and impurities from pollution, cosmetics, and dust invade our skin on a daily basis. What averts adverse effects later on like acne, pimples, and skin blotches would be a daily skincare regimen such as the basic 3-step: cleanse, condition, and moisturize. A professional dermatologist would have the necessary training and credentials to examine your skin and recommend the best procedures you need to undergo at a certain point. Depending on your age, skin condition, lifestyle, and other factors, the dermatologist would know what is best for your skin and what habits you need to adopt. "Three of the most popular procedures offered at Dermclinic are: NuLight, a safe and effective non-invasive treatment that uses intense pulsed light (IPL) to address specific skin conditions. ; The 3Face, a procedure that give patients a complete facial care –Microdermabrasion, Collagen Renewal, and Skin Tightening; and the NuDerm Supreme, an advanced skin rejuvenation system composed of different skincare products, each with its own unique formulation – to cleanse, tone, exfoliate, lighten, moisturize and protect skin." 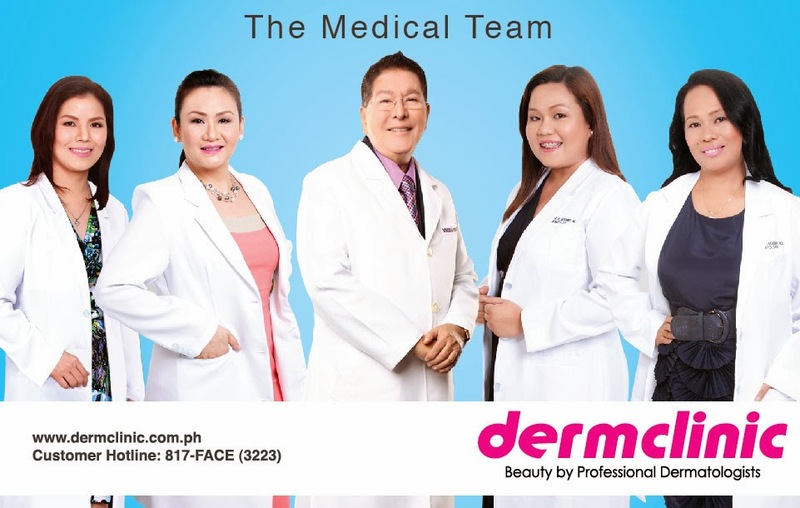 For more information, visit www.dermclinic.com.ph or call Customer hotline at 817-FACE (3223). 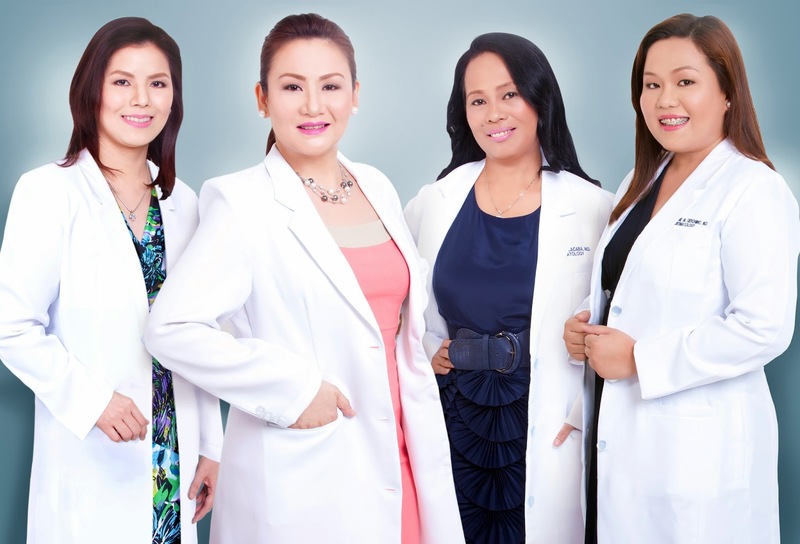 You can also visit facebook.com/dermclinicph; twitter.com/Dermclinicph; and Instagram @dermclinicph.